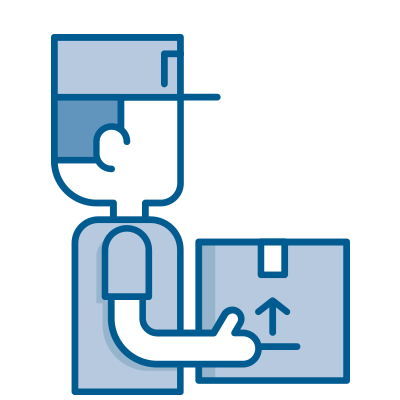 Easy Shipping Restrictions Ship your Shopify orders only the Postal/ZIP that you define. 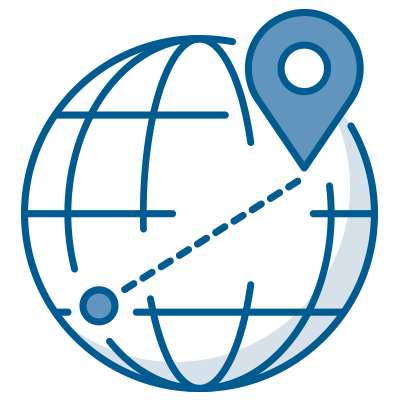 Choose where you allow shipping with postal/ZIP codes. Perfect solution for small, local businesses that do deliveries for their customers. Only ship to customers in your area, avoid massive shipping surprises. Quick and easy setup and workflow. Ideal for small businesses wishing to sell and deliver locally. 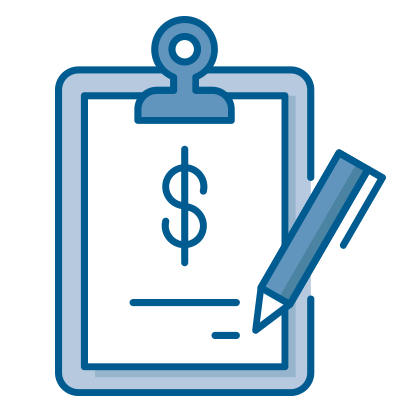 Take the pain out of shipping locally @ only $4/month. 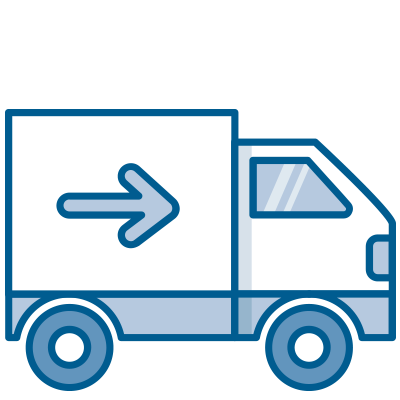 Define which postal/ZIP codes you'd like to provide shipping/delivery. 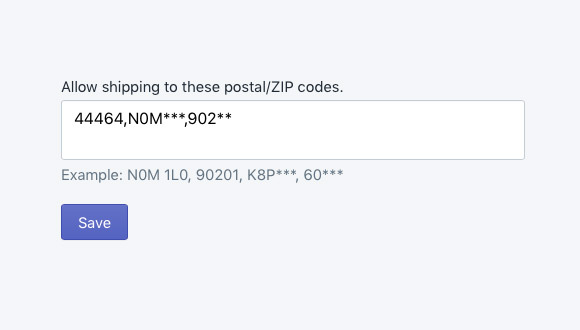 Expand and edit your allowed postal/ZIP codes at any time within your Shopify Store's admin. © 2019 Easy Shipping Restrictions, All Right Reserved. What is your Shopify URL?